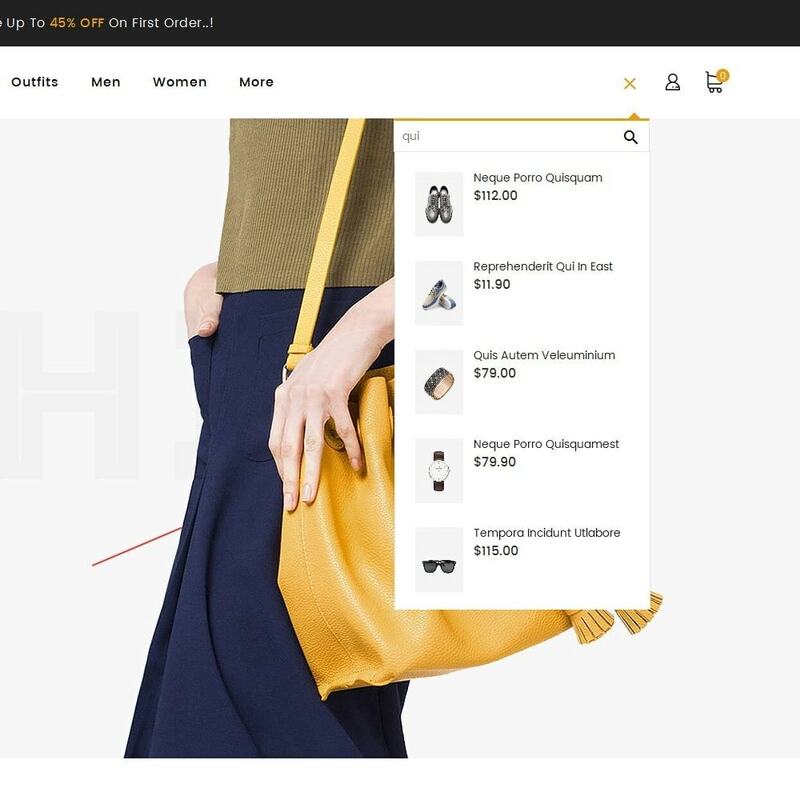 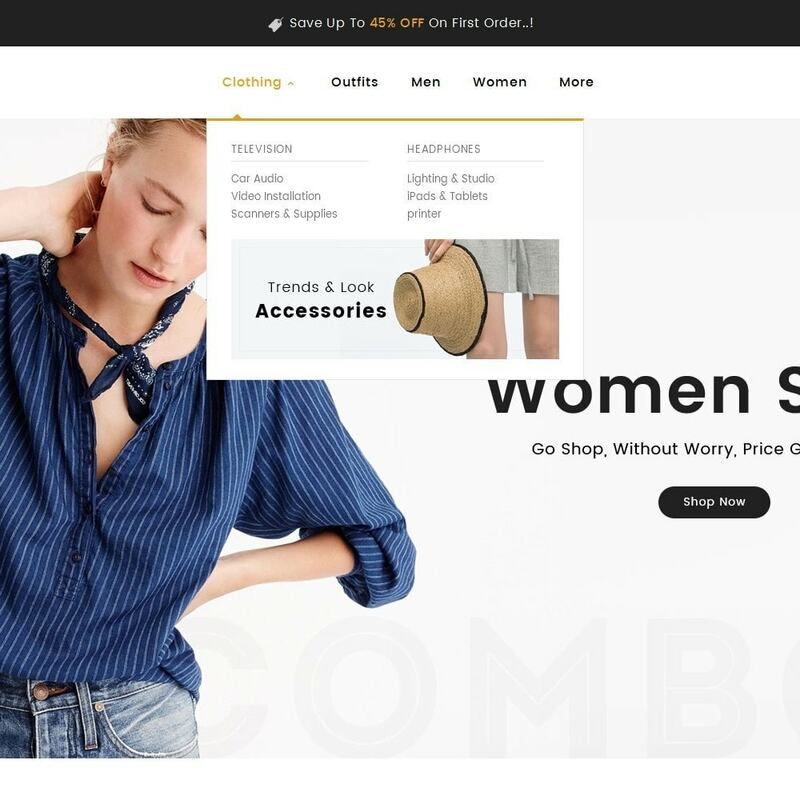 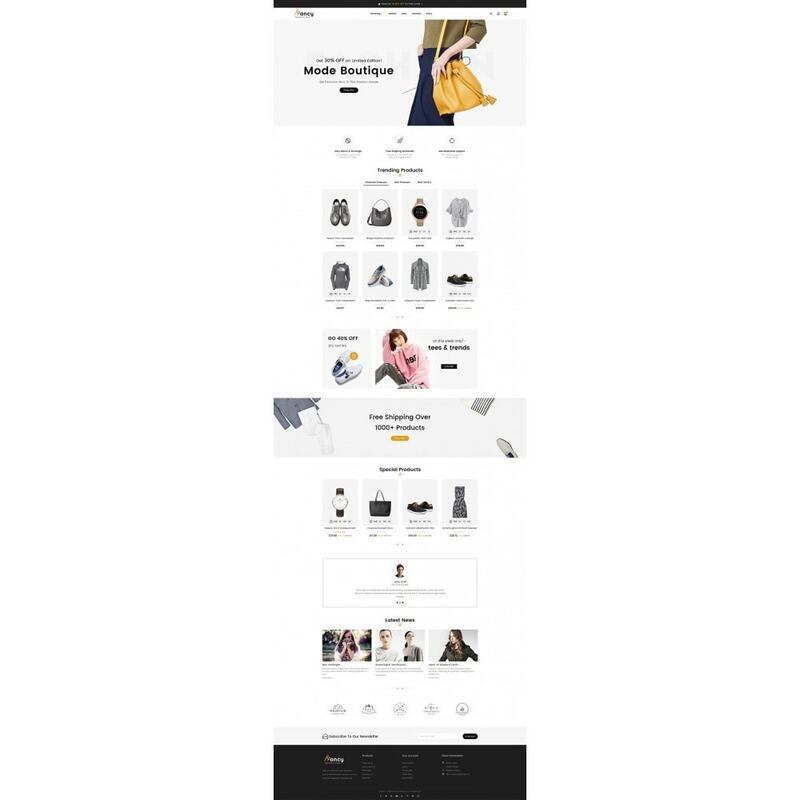 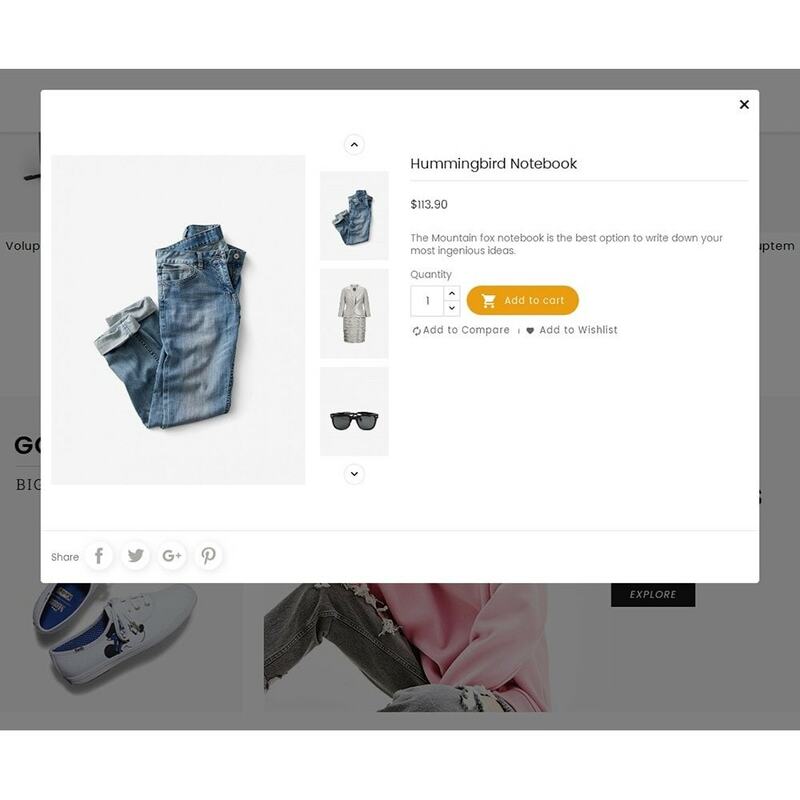 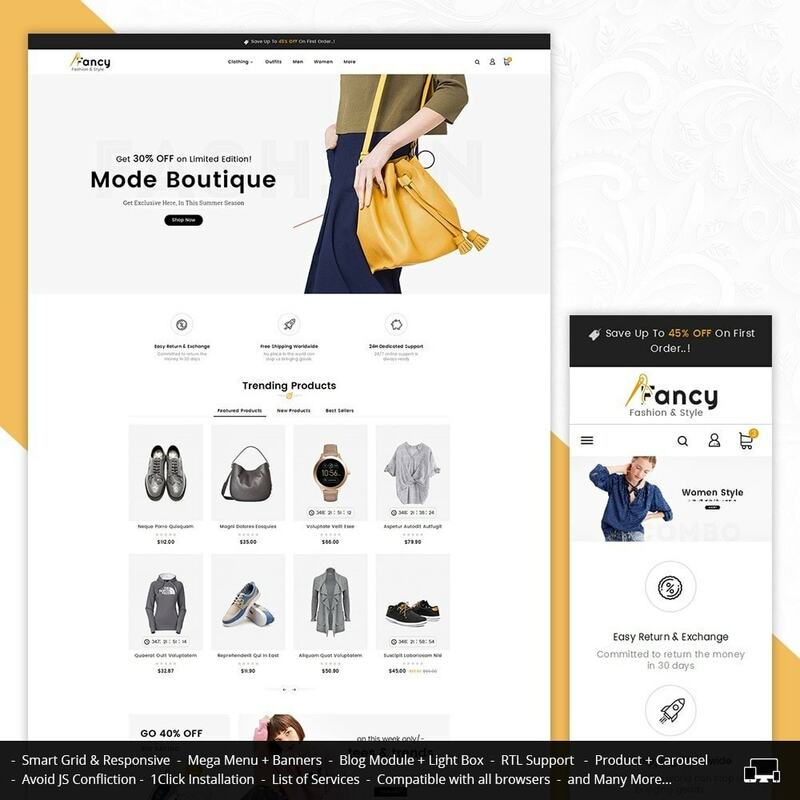 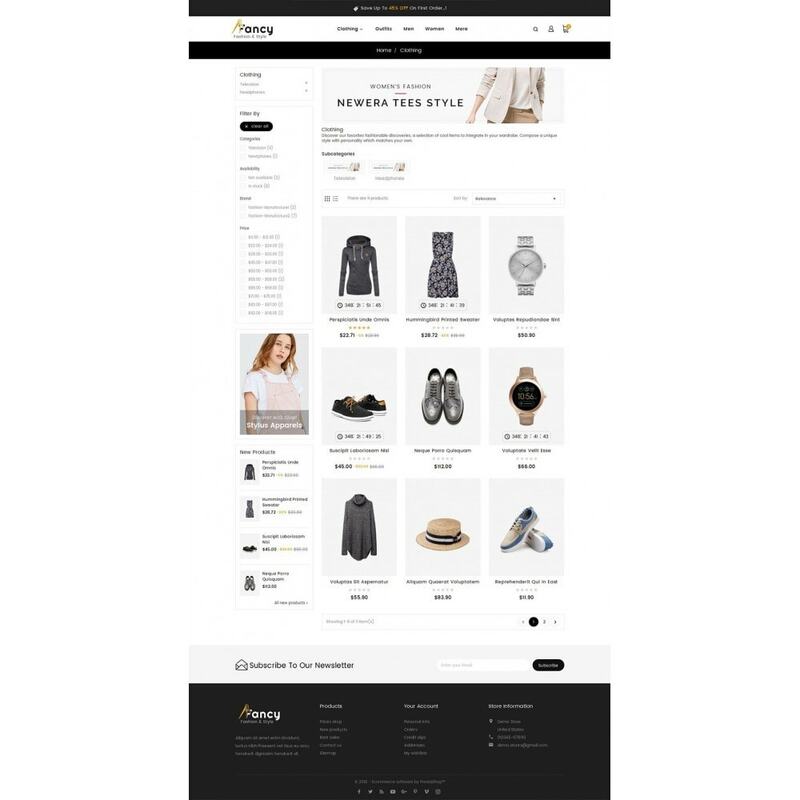 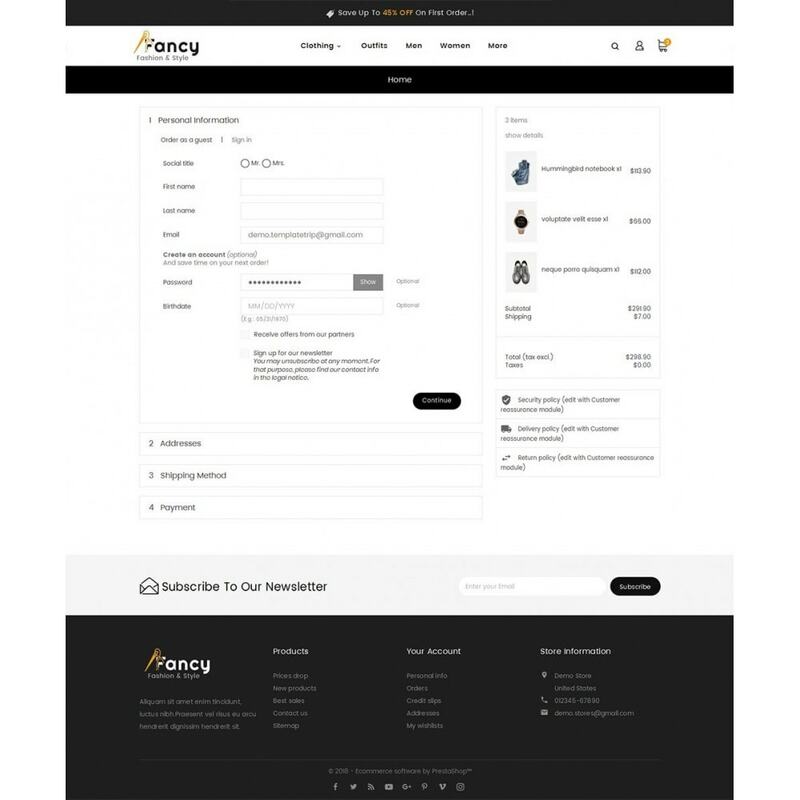 Fancy Fashion Apparels Responsive Theme is designed for Fashion, Apparels, Suits, Bags, Watch, Shoes, Clothes, Beauty, Wear, Boutique, Minimal, Accessories and multi purpose store. 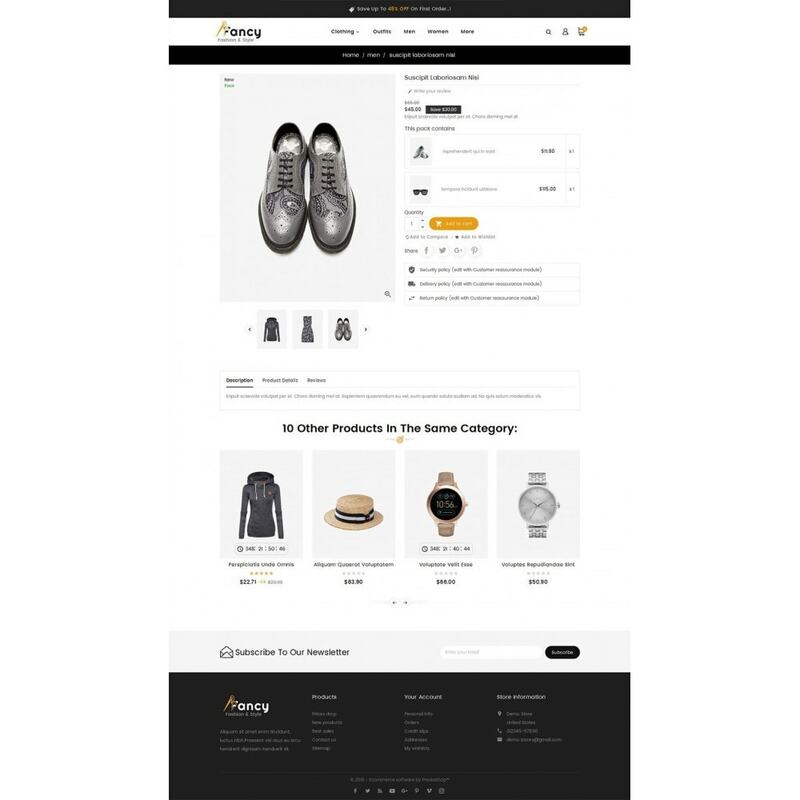 It is looking good with colors combination and looks professional. 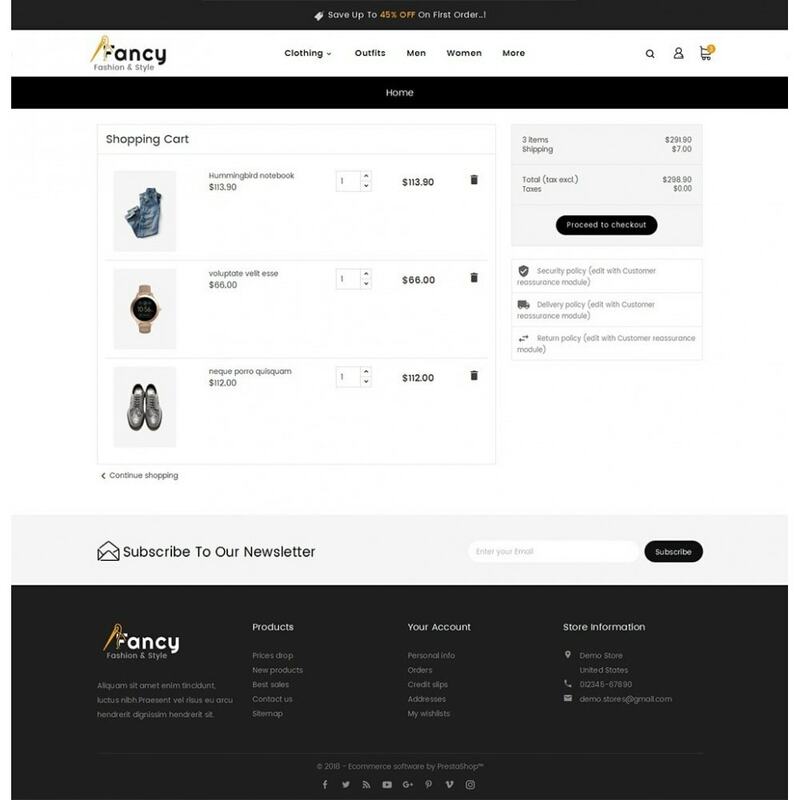 Fancy Fashion Apparels Responsive Theme is specialized for Fashion, Apparels, Suits, Bags, Watch, Shoes, Clothes, Beauty, Wear, Boutique, Minimal, Accessories and multi purpose store. 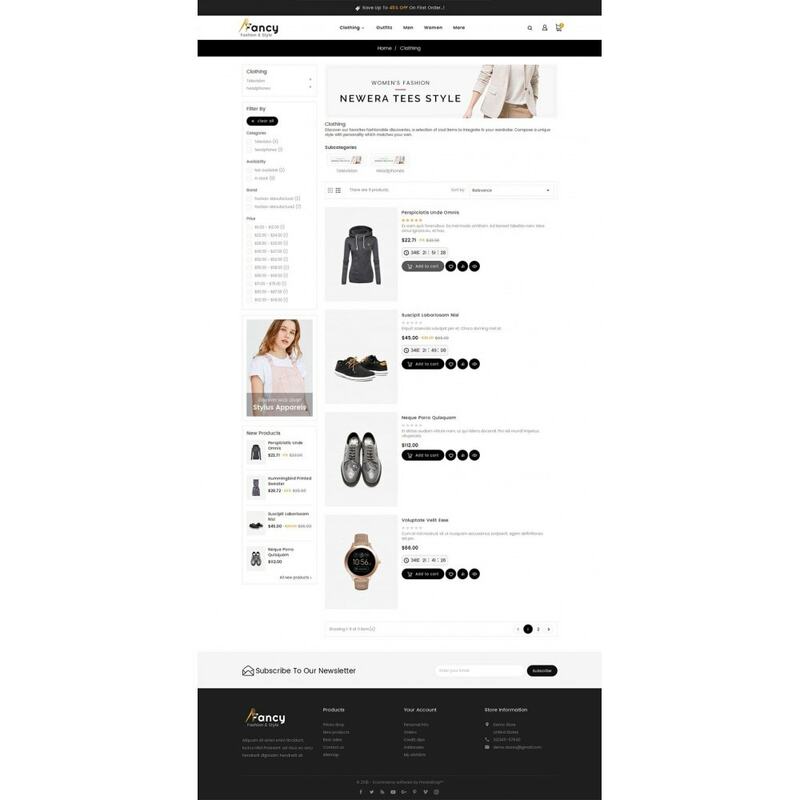 It is looking good with colors combination and looks professional.